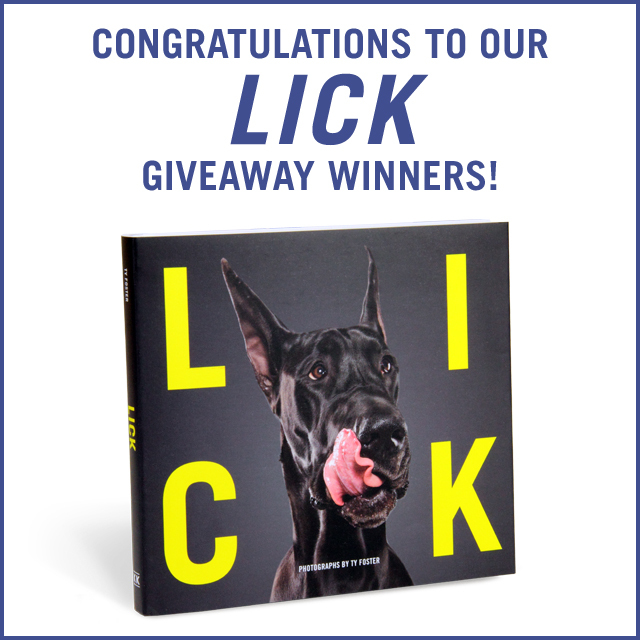 Congratulations to the 10 winners of our LICK Giveaway and a huge thanks to everyone who participated! What’s sweet, slobbery, and silly all over? 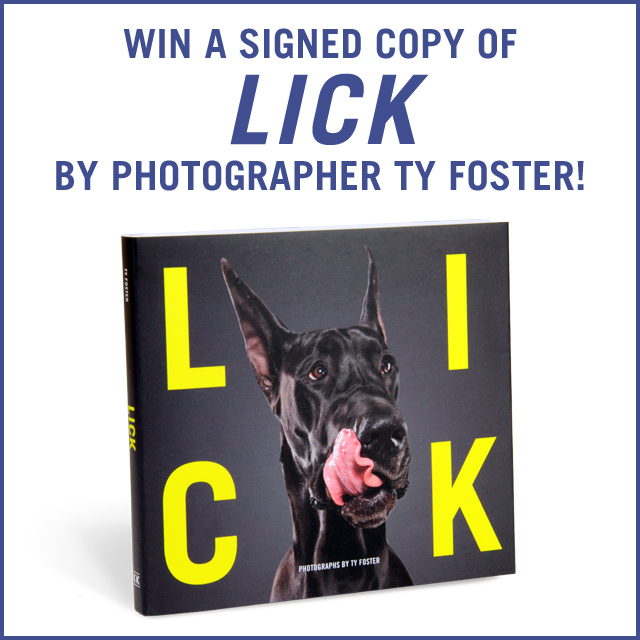 Our newest title, LICK by internationally renowned animal photographer Ty Foster! LICK is a collection of irresistible photos capturing all sorts of dogs caught in mid-lick—91 pups to be exact! 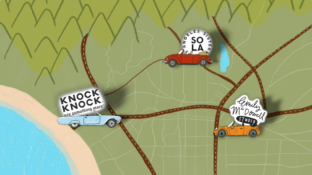 Enter our giveaway to win a signed copy! 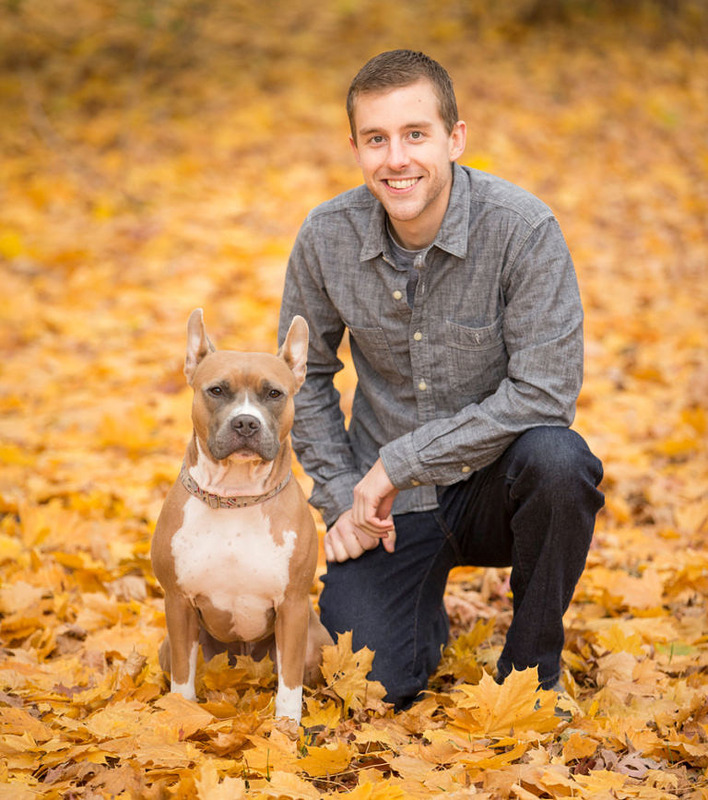 A look inside the Plumb Fall 2014 photo shoot.